Our practitioners have been out and about around Adelaide this month and doing their bit for the community by taking to the streets and participating in this year’s Walk for Justice, which raises money to provide pro bono legal assistance to disadvantaged South Australians. Our experts have also been involved in conducting a number of training workshops for our council clients in relation to the recent Planning, Development and Infrastructure Act 2016 and the latest Conflict Of Interest reforms. 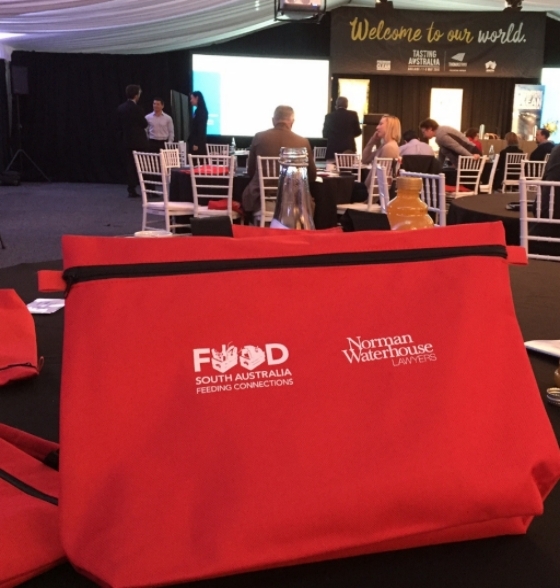 We were also delighted to once again sponsor the Food SA Summit, which was held this year in the Tasting Australia Town Square Conference Pavilion in Victoria Square. Norman Waterhouse were proud sponsors of the 2016 Food South Australia Summit on the 4th of May. 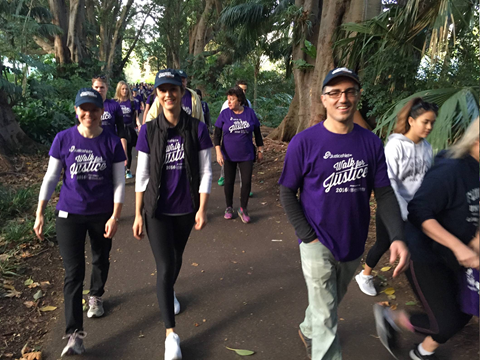 Paul Kelly, Chris Alexandrides, Yari McCall, Peter Psaltis, Joanna Clare, Jessica McNamara and Daphne Moshos participating in the Walk for Justice. 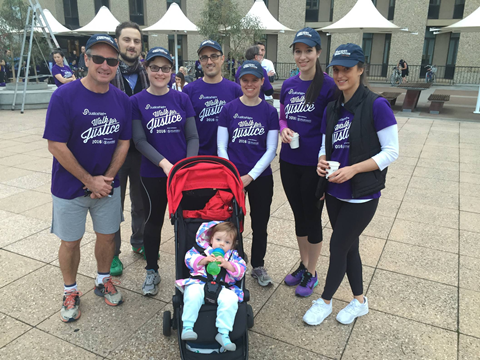 Joanna Clare, Daphne Moshos and Peter Psaltis participating in the Walk for Justice. 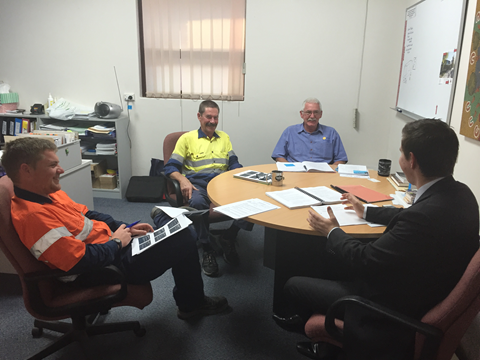 Dale Mazzachi training regulatory staff from the District Council of Ceduna. 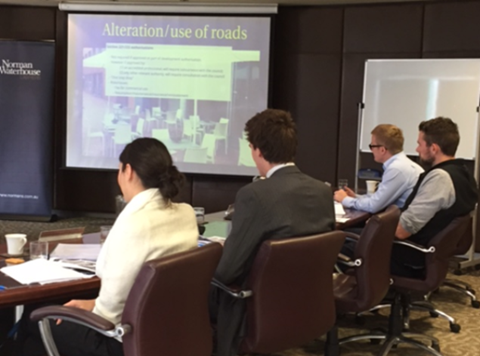 Jacqui Plant and Aden Miegel presenting on the PDI Act at Clare and Gilbert Valleys Council. 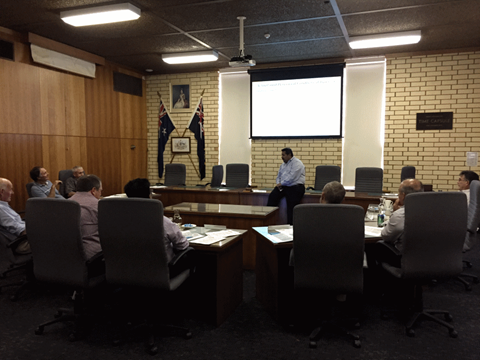 Sathish Dasan presenting at a Conflict of Interest seminar with the Regional Council of Goyder. 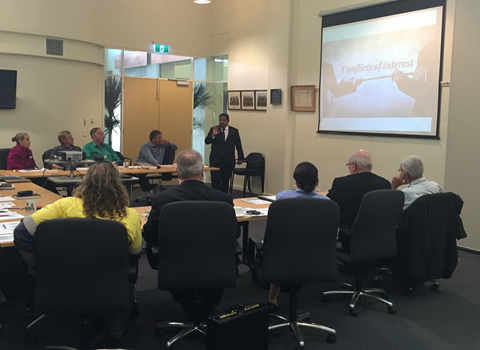 Sathish Dasan presenting at a Conflict of Interest seminar with Naracoorte Lucindale Council and Tatiara District Council. Norman Waterhouse has closely followed the development of these reforms from draft stage, and through Parliament. We have provided advice, assisted in preparing submissions, and published numerous pieces of analysis for the Local Government sector. Given the large-scale, novel and complex nature of these reforms, Norman Waterhouse will host a client forum to provide analysis and to explore some key aspects of the Local Nuisance and Litter Control legislation. 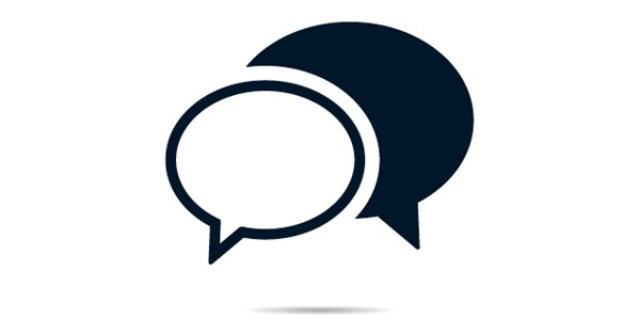 We will also encourage questions, comments and other input from attendees, to facilitate discussion among regulatory representatives from across the sector. 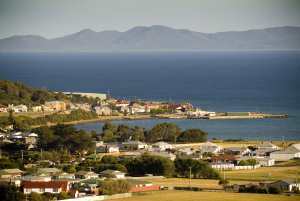 Many readers, especially those in local government management, will recall the days when the ‘constitutional’ status of a council had major industrial relations implications. Whether or not a council was a ‘constitutional corporation’ was the difference between an industrial dispute being heard in the Federal or State jurisdiction. Last month, the High Court decided an interesting rating issue regarding Macquarie Harbour in Tasmania. The High Court determined that the seabed and waters are rateable (a ruling in favour of the Council, despite the fact the Council decided not to argue or attend the Court hearing). 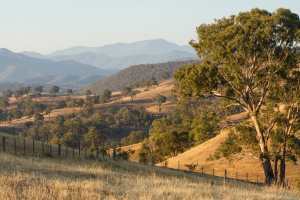 While the result does not actually impact upon the position in South Australia, the decision is nonetheless an interesting and informative example of pragmatic legal interpretation, by the nation’s most superior Court, in the always-complicated context of rating of land. 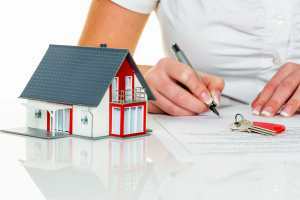 Real Property - Contracts for the sale and purchase of land: When will a deposit be a penalty? A recent decision in the New South Wales Supreme Court (Sydney Developments Pty Ltd v Perry Properties Pty Ltd  NSWSC 515 (28 April 2016)) has affirmed the commonly held position that a deposit paid under a land contract and that is able to be forfeited under that contract (i.e. for reason of breach or otherwise) cannot generally be greater than 10% of the purchase price under the contract. 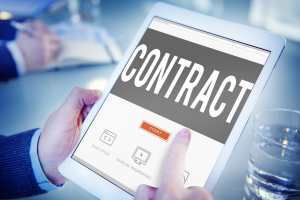 South Australia will soon be moving into the electronic conveyancing world with the Real Property (Electronic Conveyancing) Amendment Bill 2015 expected to receive assent in the next month. The commencement of the Bill will bring with it a number of major changes to align requirements for paper and electronic transactions in South Australia. It will be important for councils to understand these changes and implement procedures to deal with them. 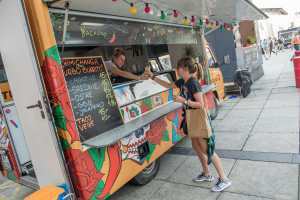 Following consultation on its earlier discussion paper, the State Government has now released its position paper entitled Food Trucks in South Australia. Consultation is now being held in respect of the position paper, with submissions closing on 30 June 2016. We encourage councils to examine the position paper, which is available here, and to make any submissions. 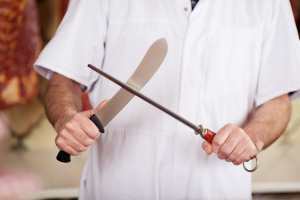 A common issue for employers is whether they can discipline an employee for their out of hours conduct. We note that there is no prescribed list in determining whether an employee’s poor behaviour out of hours is grounds for an employer to initiate disciplinary proceedings. 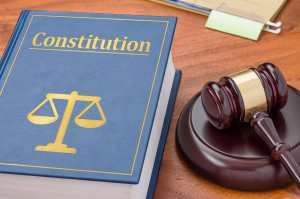 However, if a situation arises, it is important for employers to remember to provide fair process and natural justice to the employee no matter the circumstances. A recent decision of the ERD Court, Fiora v Development Assessment Commission (No. 2)  SAERDC 14 (Fiora No. 2), has clarified the approach to determining the true nature of a development where an applicant proposes, in the one application, two or more separate and distinct developments. The wholesale replacement of South Australia’s present planning system by the Planning, Development and Infrastructure Act 2016 (SA) (PDI Act) will result in fundamental changes in the planning roles and functions of councils and other authorities. 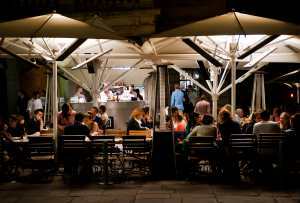 However, the PDI Act will also have certain impacts outside of purely planning roles and functions.